Google has been building up to something big with YouTube, as indicated by our recent APK teardowns. 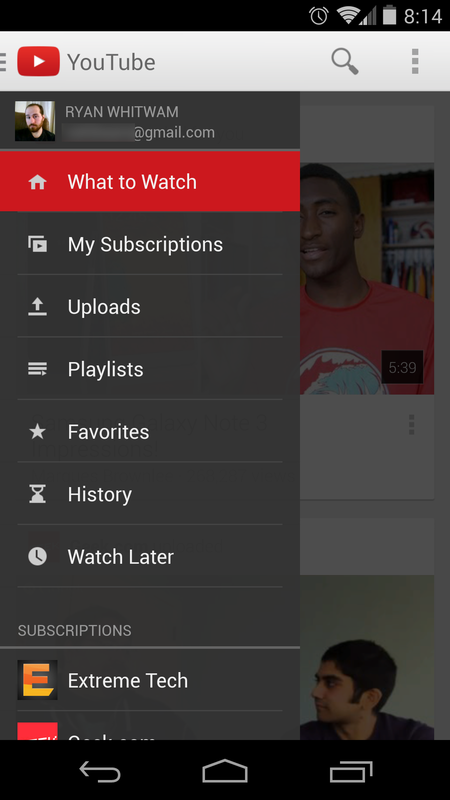 It looks like yet another version of the YouTube app is rolling out to devices all over the world, and we've got the file for you to check out. It's not a huge update at first glance, but maybe there's something beneath the surface. The first really obvious visual change is a slight reorganization of the slide-out navigation menu. If it wasn't pointed out to you, you might not even realize. 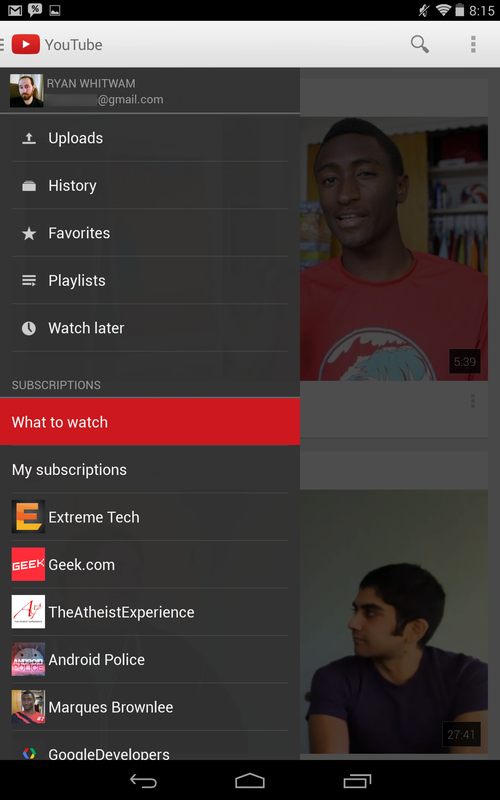 What to Watch is now at the top of the list, followed by a link to your subscriptions. 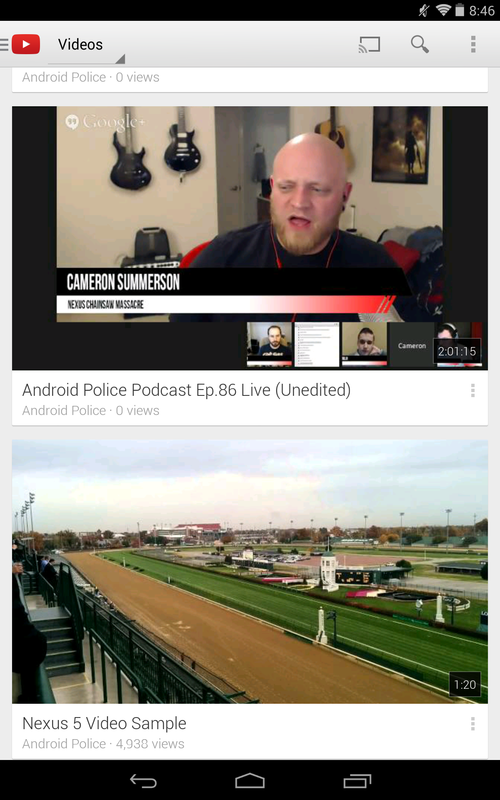 The drawer now only opens if you swipe from the edge, not just in the main app UI. The channels and My Subscriptions also have a new tabbed interface. 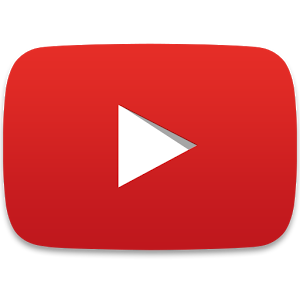 The last version of YouTube we pulled apart has numerous references to background audio support and others have heard talk of a subscription music service. This APK appears to have some of the same things going on inside, but we're still working on the full APK Teardown. We will know more once we finish getting our hands dirty. 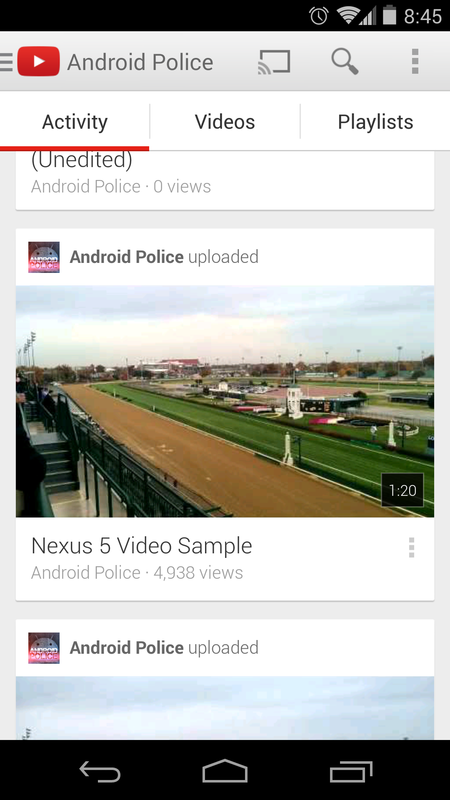 Here's the new APK for you to install. You should be able to apply it right over top of the old app – there are no new permissions. Thanks, Ricky, Franco, and Charlie!